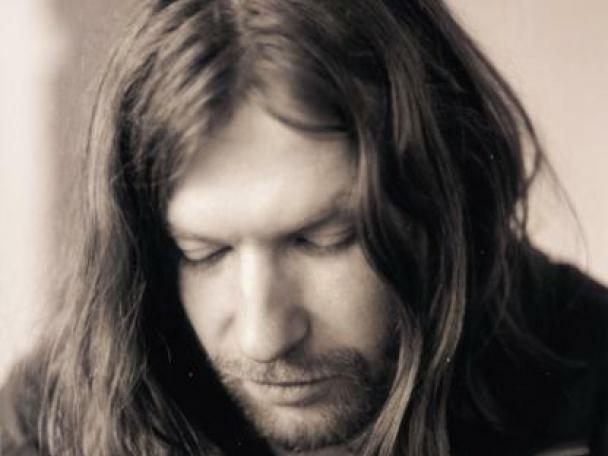 Aphex Twin returned to Coachella at the weekend for a mind-blowing set. The legendary producer last played the desert festival over a decade ago, and will play both legs of this year's event. Anyway, Aphex Twin's Coachella set went down a storm, and thankfully YouTube user suprefan was on site to capture the performance. The visuals are - as ever - engaging and highly challenging, so if you're not a fan of strobes then best look elsewhere. That said, if flashing lights and cutting edge electronic music are your bag then check out a few clips below.